Open Plan Living: Is It Right for Your Home? How often have you looked at your home and thought it could do with a big redesign? If only the dining room opened into the kitchen, what a great space you could create. 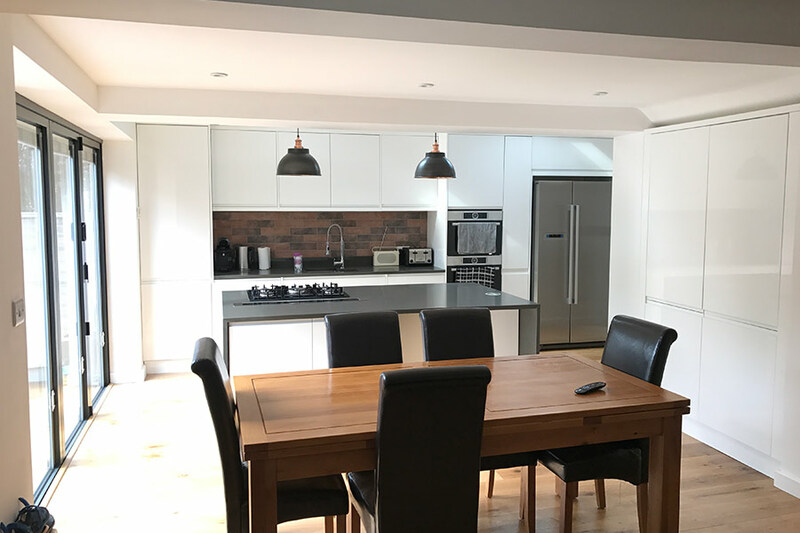 The truth is that open plan designs are becoming more popular and if you have the budget it’s a great way to add style and a good deal of character to your home. Whenever someone moves into a home, particularly an older build, they often think they are left with the existing design and structure and have to work around it. The living room has to stay a living room and the bedrooms are all predetermined in size and shape. 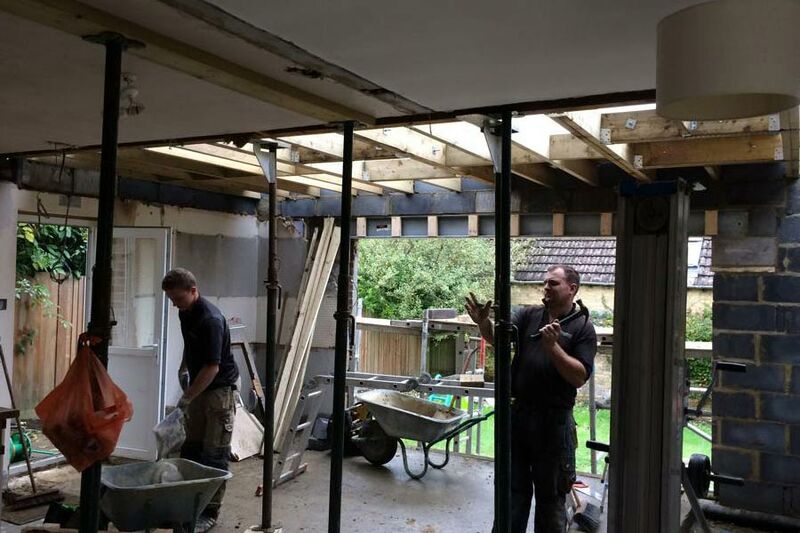 Structural renovations in a property are quite a big undertaking but they can make a big difference to your home. Perhaps you want to open the living room up a little or you need to combine a couple of bedrooms into one to give you more space. Complete or partial open plan can be incorporated in almost any home, whether newly built or of Victorian or Edwardian era design. The big question is what kind of wall you are thinking of removing. If it’s a stud, brick or block partition wall then things are fairly simple. The bigger problem arises when you have a load bearing wall because you have to make sure the support it provides is maintained in the renovation. Is My Home Suitable for Open Plan Living? One of the big benefits of open plan designing and restructuring is that you end up with a space that looks bigger. It can create a really modern, dynamic feel and can often give you more scope for design than an enclosed space. You might, for example, want a bigger kitchen. Opening up into the dinning room or living room helps create that extra space and give you more design ideas. There are a few cons when it comes to going open plan. First off, you are going to need to heat a bigger space and once you’ve made your decision there’s no going back without another redesign. Large communal spaces can often become hubs of activity, so if you value your quiet time you might like to think twice. If you want more light and a space that flows around your property, however, it’s a really creative way to go. A lot depends on what you want to achieve, of course. 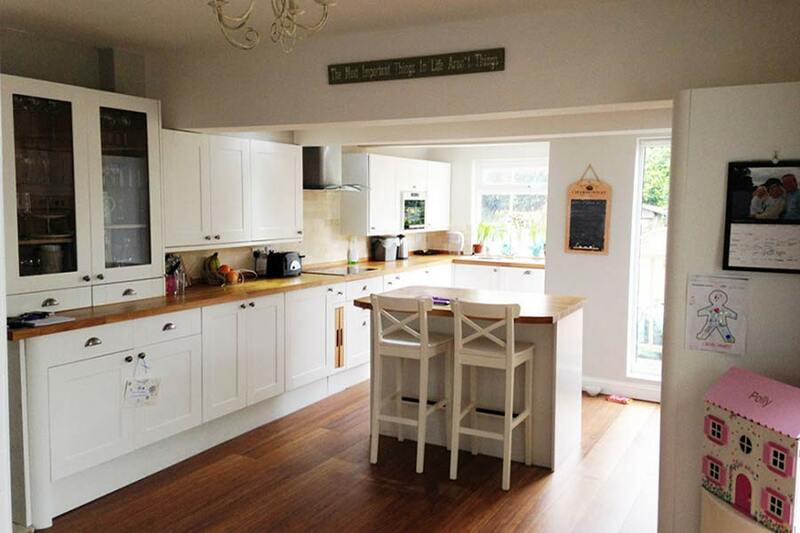 There’s no doubt that going open plan can cost more than a simple redecoration and it will undoubtedly cause disruption in your home for a while. The results, however, can be absolutely fantastic and will add plenty of style and value to your property. 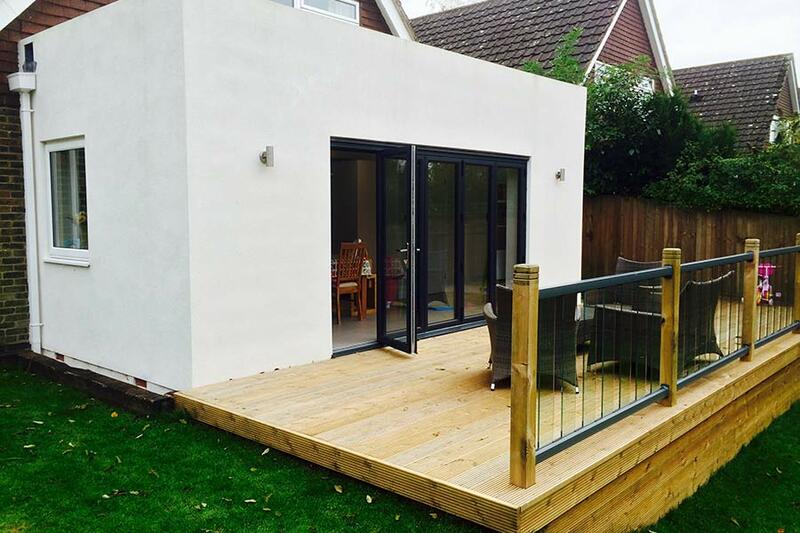 At Total Extensions Kent, we’ve got a lot of experience in creating open plan living spaces that really look stylish and comfortable. If you’d like to find out more, contact our friendly and professional team today to see how we can help.